Coming to Madison on Wednesday, October 24th-28th, 2018 is the World Clydesdale Show at the Alliant Energy Center! 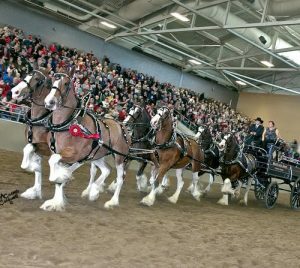 The World Clydesdale Show brings an expected 600+ Clydesdale horses from around the world to Madison, WI for 4 days of competition, interaction and entertainment. It is an equine spectacle like no other, held every 3-4 years and typically rotating between countries. 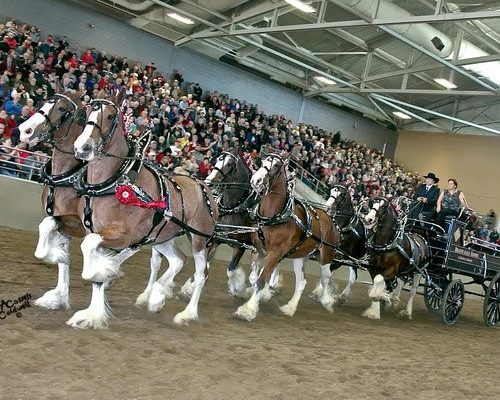 On Oct. 24-28, 2018, the Clydesdale Breeders of the U.S.A. and over 600 Clydesdales from around the world invite you to join them for this true ‘GIANT’ of equine spectacle. 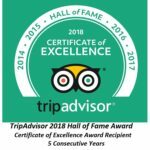 Book a stay at The Speckled Hen Inn and receive 20% off your stay when you show us your ticket to the event!